St Patrick's Day started as an Irish tradition that quickly became a global celebration. And as marketers, we all know how important holidays are in marketing. Therefore, we came up with the most incredible St Patrick's day promotional items. 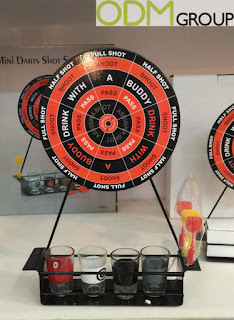 Let's start with this impressive Mini Darts Game Shot Set. As the name suggests, it's a dart game that involves drinking. Well, what's St. Patrick's day without a little alcohol, right? Basically, the players throw darts at a special circular target located at a certain distance. The board is divided into several sectors which have a corresponding consequence. Certainly, this is a great promotional idea for an event such as St Patrick's day. 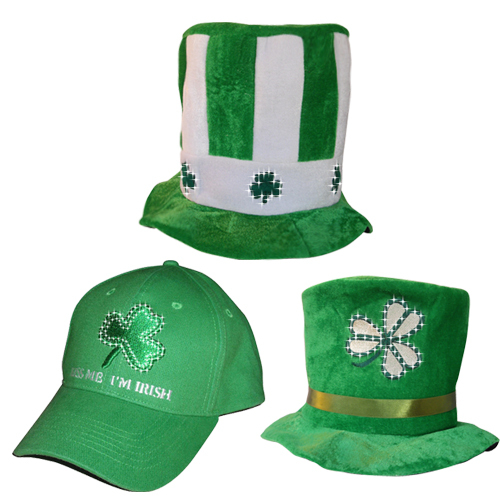 Hats, especially St. Paddy's hats, are the number 1 promotional items during this celebration. Everyone loves to sport a screaming green top hat embellished with a lucky clover. Therefore, a lot of brands invade Irish pubs just to be part of the celebration. Also, hats are not expensive to produce since materials can easily be sourced. Just slap your logo on these elvish hats and you're good to go! Lastly, we've listed bottle openers as a top contender on St Patrick's day. These custom bottle openers are effective in any promotions such as gift with purchase, give away or brand merchandise. Customize your bottle opener with your logo and watch as it opens new branding opportunities. Also, customers always cannot resist the temptation of free gift. 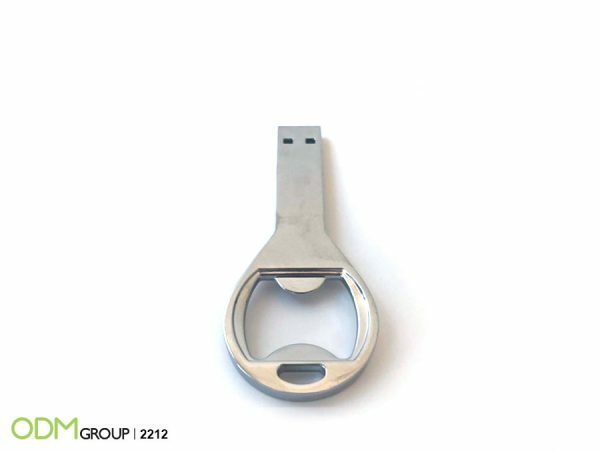 So, we could assure you that bottle openers are something that customers would love during St Patrick's day. Well, if you would like to see some innovative approaches towards a basic bottle opener, take a look at the few links below. Overall, no matter how comprehensive your marketing campaigns are, if your promotional items are of low, substandard quality, you are not setting yourself for success. Instead, you are looking at something that would eventually fail. So, if you would like to create quality marketing items, please get in touch with us and we'll assist you with any marketing or manufacturing query.